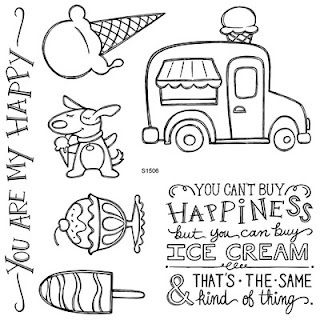 Rocky Mountain Paper Crafts: Last Chance for Ice Cream Dream! June is quickly coming to an end, today is your last day to get your Ice Cream Dream stamp set. This super cute stamp set is only available until 11:59 PM MST, June 30, 2015. You can purchase this set at the regular retail price of $17.95 or spend $50 and the set is yours for only $5. You can see all the details here.